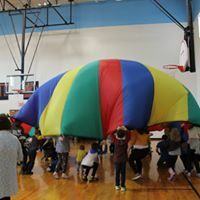 Participants enjoying a fun-filled day of games, music, loads of fun and prizes galore! A special thank you to everyone who participated in the Palooza-thon! We are especially grateful to our sponsors, food/prizes donors and volunteers who helped make this event a success - raising over $2500! 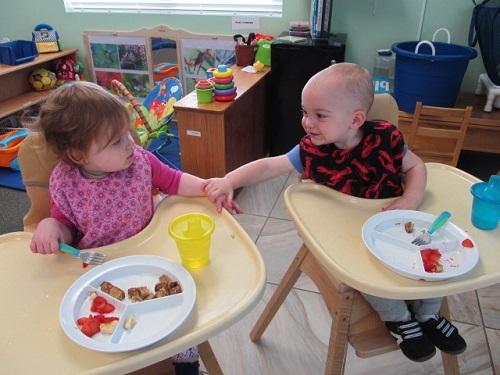 This fun community event was held on Thursday, February 7 at Our Lady of Sorrows Cafe. What soup was the "BEST SOUP IN THE AREA"???? The results are in!!! 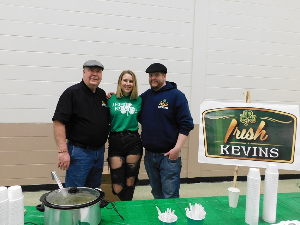 Congratulations to Irish Kevin's for their award winning "Italian Wedding Soup", voted by participants at the Mom's House Soup'er Bowl Cook-Off. 2nd place winner (2 way tie): Close Quarters - "Halupki Soup"; Dos Rios Cantina - "Chicken Enchilada"
Alexander's Cafe - "Chicken Enchilada"
American Dining Creations - "Burgundy Beef Stew"
Church of the Holy Family (Todd Trencansky & Rick Fiori) - "Hearty Beef & Vegetable"
Recognition also goes to Karen Crowley for her donation of "Tomato, Tortellini & Sausage Soup" for our soup sale. Voting results were so close!!! Thank you to ALL those who entered the cook-off and to everyone who supported this fun event! 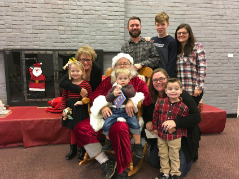 The Mom's House BREAKFAST WITH SANTA was held December 1 at the Endwell United Methodist Church. Thank you to everyone who supported this fundraiser. 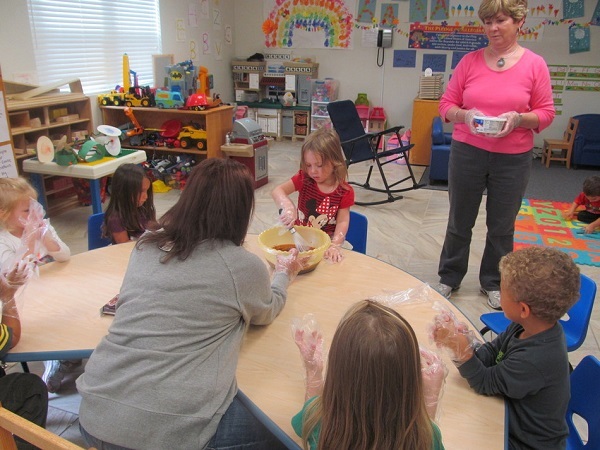 This wonderful family event was widely attended by the community. 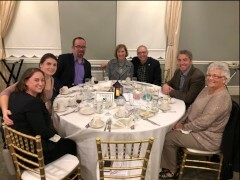 In celebration of Mom's House 30th Anniversary, this year's "Night of Hope" held October 18 @Traditions at the Glen to benefit Mom's House, was a great success! 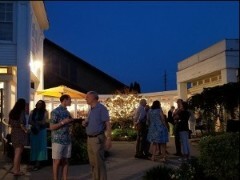 THANK YOU to everyone who attended and to all our wonderful prize/wine donors. Johnson City Mayor Greg Deemie presented a Declaration of Proclamation to Mom's House. 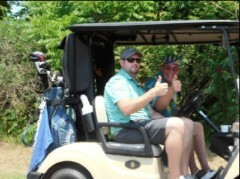 THANK YOU TO ALL THOSE THAT SUPPORTED THE HART & HILLS MEMORIAL GOLF TOURNAMENT! WHAT A GREAT TURNOUT - 33 TEAMS! Dinner Sponsor: RJ Williams Inc.
and to ALL other sponsors, prize donors, participants, volunteers etc who supported this MAJOR fundraiser. 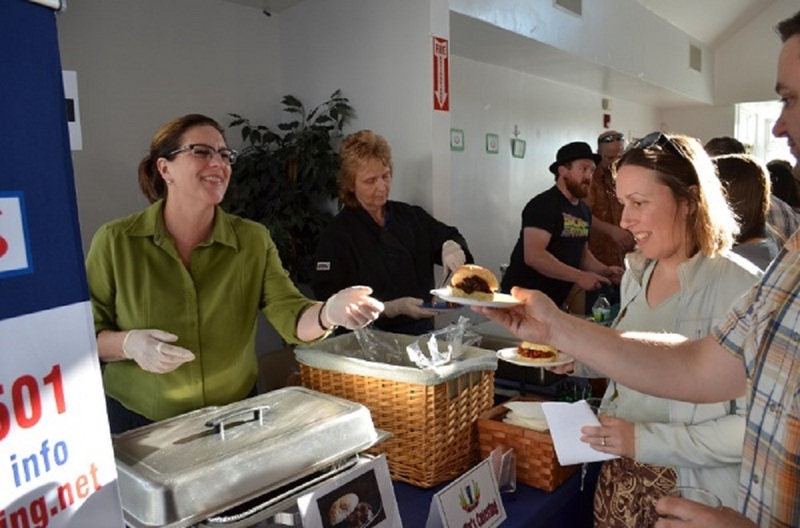 Thank you to everyone who made the Bier Club Brew & Food Fest a great success, including Event Sponsor: Visions FCU and Prize Sponsor: Endicott Sertoma Club, and all of the food vendors, craft breweries, prize donors and of course the homebrewers!!!! Congratulations to the winners! 1st Place - Tom Owens - "Darkness Falls"
2nd Place - Dennis Lovelock - "Gnosis"
3rd Place - Kris Kinne/Tom DeSantis - "Al's Pup Chino"
1st Place - Kris Kinne/Tom DeSantis - "Al's Pup Chino"
2nd Place - Rich Andel - "The Jimmy Buffet"
3rd Place - Tom Owens - "Darkness Falls"
Mom's House is extremely grateful to all those that supported our Pizza Take-Out Sale!! 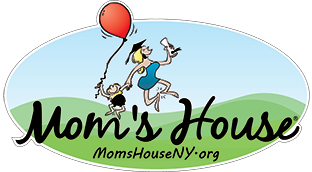 A special thank you to Cortese Restaurant and Bud's Place for generously donating proceeds from take out pizza sales to Mom's House!